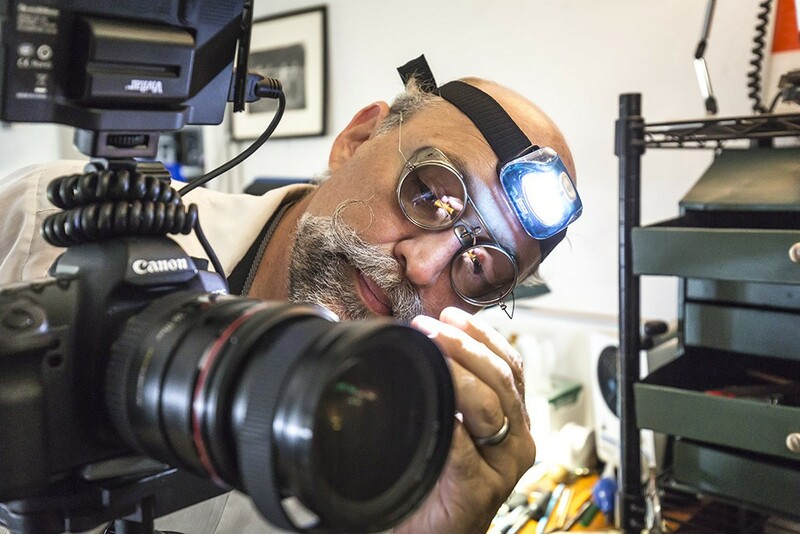 The general population of Orlando might not know that a certified camera-repair genius lives among us, but plenty of us who are photographically inclined are more than aware. Michael Livera is the man to see if your camera body or lens is malfunctioning (or simply needs a tune-up), not just for lucky locals but for photogs all over the country – Orlando pro shooters are in and out of the door, and equipment arrives by mail daily, keeping Livera head-down in his shop. But he comes up for air a few times a year to host a swap and sale, where you might find or trade for any manner of prized photographic item, from a 70-year-old Rolleiflex to a gently used light meter. No fear if you're a newbie, either; Livera is always willing to help educate an inexperienced enthusiast.